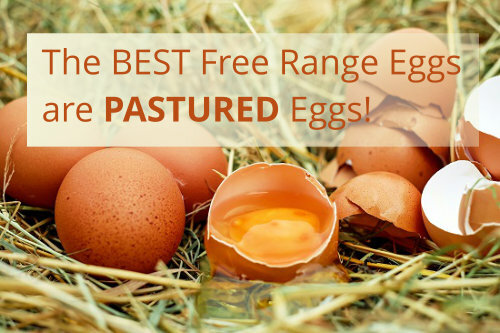 The BEST Free Range Eggs are PASTURED Eggs! Why are PASTURED eggs the best? 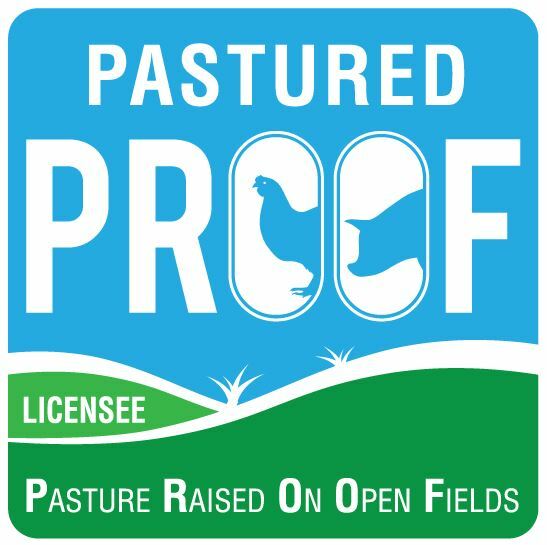 Because an egg that comes from a PROOF certified farm is produced by a hen that has spent its days outside grazing on pasture in the most natural environment possible that controlled farming will allow. The hens are able to range freely each day and to explore their surroundings without the restrictions of tiny popholes and over stocked sheds. It is a requirement of the PROOF Standards that the birds do actually go outside and that range access is not just a token gesture. But how does this make the eggs any better than those raised intensively? A Cambridge University* study compared eggs produced by hens that had access to forage legumes or mixed grasses to caged hen eggs and the results are very impressive. Such evidence only highlights that fact that we should consume foods produced naturally and with as little interference as possible. How do you know if your eggs are from pastured hens? Ask for PROOF!